Sometimes caring for animals who need homes is like living on a little island. This is surrounded by a sea of humanity that don’t think much about the sharing this planet with the animals in this world. But every now and again I find an moving story regarding nesting boxes. This is one of them. Recently, while holidaying in the South-West of Western Australia my family happen to stay at the Broadwater Resort in Busselton. At some stage a groundsman decided to build some nesting boxes for the local Ringtailed Possums and scatter them around the beautiful Peppermint trees in the resort. Perhaps they’re not works of art and will not stand the test of time, but someone has made an effort to provide some homes for these delightful little critters. Now, they’re bringing pleasure to the guests who can approach them quite closely. 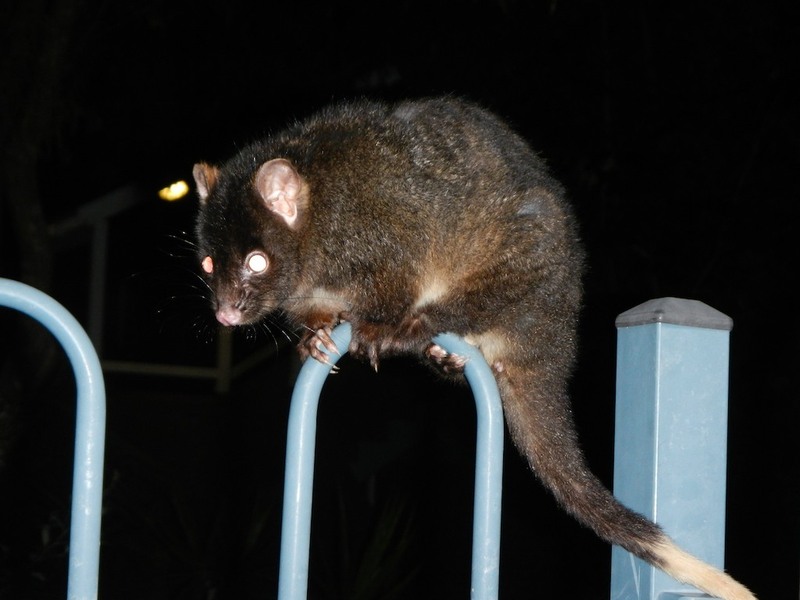 Installed only about 3 to 4m about the ground it’s amazing to see the possums use them. There you go, it shows that we can live with the animals. Simple box, home away from home. That is great news. We are looking to do the same. Im not handy, and Im looking for nest box all ready made. I normally build long lasting boxes which have a hollow log entrance, stainless steel screws, marine grade plywood, steel covered hinged roof with brass hinges.As you could imagine they last more than 10 years. Now, I’m wondering, is it worth constructing ,and offering to the general public, a plain box with no hollow(just a hole). No screws(joined with nails), not painted. No anti-bee ventilation. Another words a low spec box. I mean it would work but not last as long. This box would be for the Ringtailed possums. I would think an asking price of $145.00 would cover production costs. I’d love to know what do you think??? 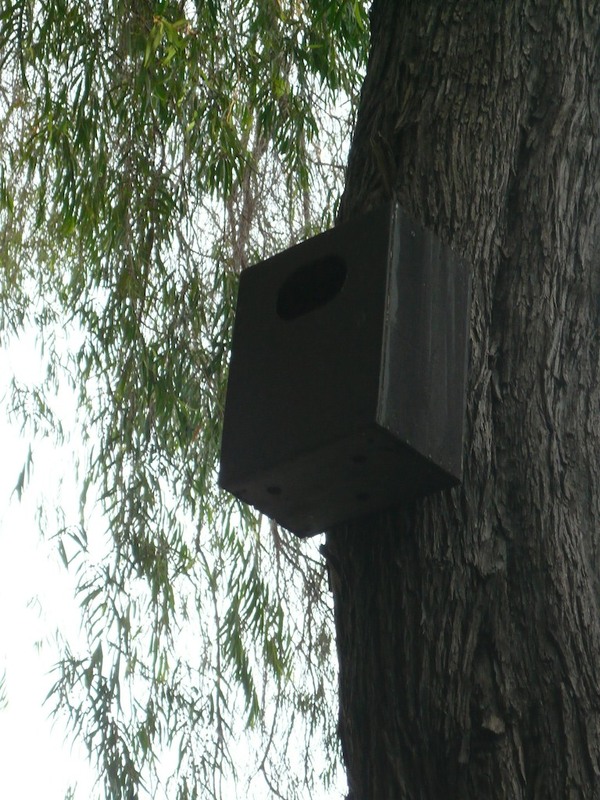 « Do nest boxes really work? ?